New and Used Knuckle Boom Cranes | CraneWorks, Inc.
Knuckle boom cranes (also known as articulating cranes) are more compact than conventional stick booms, allowing more flexibility and increased payload. 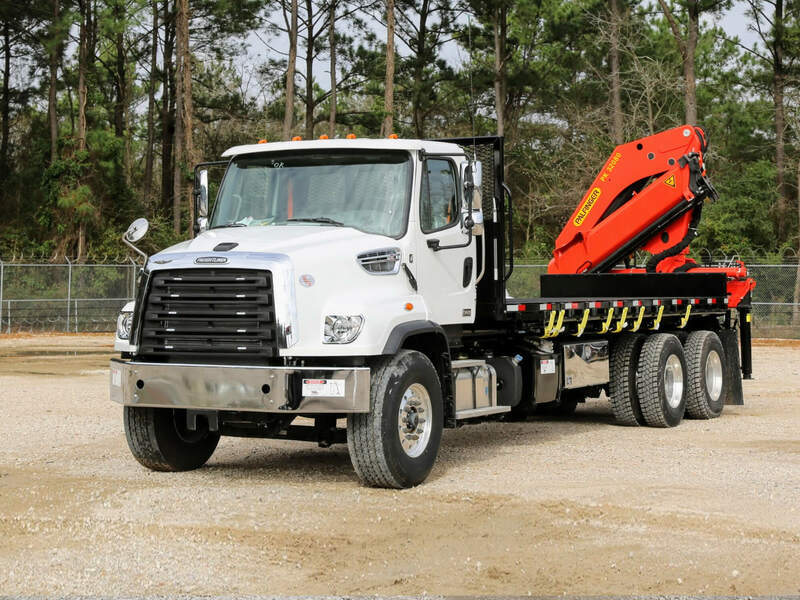 For many jobs, the same truck that carries the crane can haul all your materials and offload them at the job site, saving you time and money. The space efficiency of knuckle boom cranes also makes them highly versatile, with the ability to be cab-mounted, truck-mounted, tractor-mounted, or trailer-mounted.  CraneWorks offers knuckle booms from Palfinger, IMT, Fassi, Cormach, and PM in capacities from ¾ ton to 175 tons.